I am writing to let you know that my family and I will be relocating from Milwaukee, Wisconsin to Corvallis, Oregon in mid-July, 2010. My wife Jenny is starting work on a Doctorate in Human Development at Oregon State University next fall. For many of you, this change will not have an effect. I will continue to travel around the U.S. performing harp regulations, and I intend to continue visiting the locations that I have been regularly servicing during the past few years. For my West coast Customers, I am looking forward to providing more convenient and frequent service than I have been able to in the past. For my Wisconsin and Chicago area customers, I look forward to returning to the area periodically, and hope that many of you will choose to continue working with me. I understand, though, that you do have a choice of technicians, and if you choose to switch to another technician located nearby, I will certainly understand. 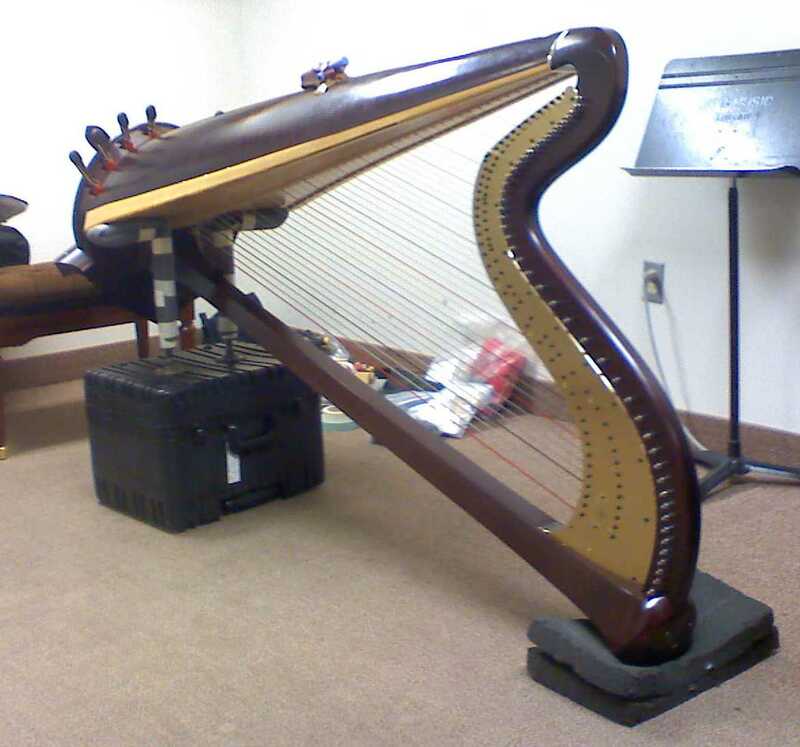 If you would like to have your harp serviced before I leave the area, please contact me and I’ll do my best to help you. My road service schedule is very heavy starting this June, but I have some openings over the next two months. I am sad to be leaving behind many friends in the Midwest, where I’ve lived all of my life. At the same time, my family and I are excited about our new home. After five years of Milwaukee winters, we’re ready for a change!